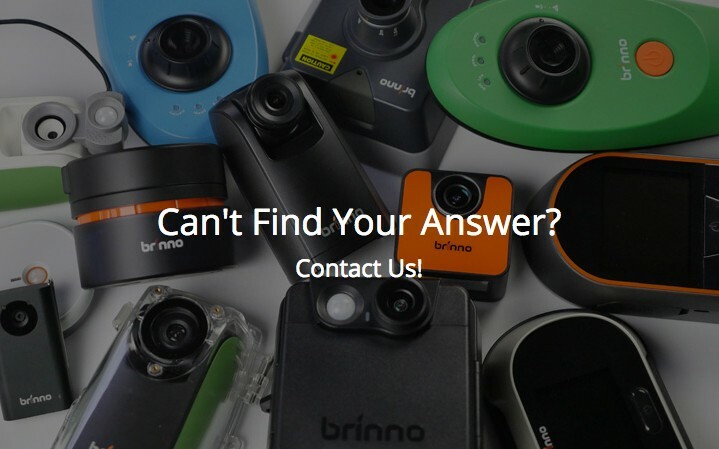 What is Brinno Construction Camera? 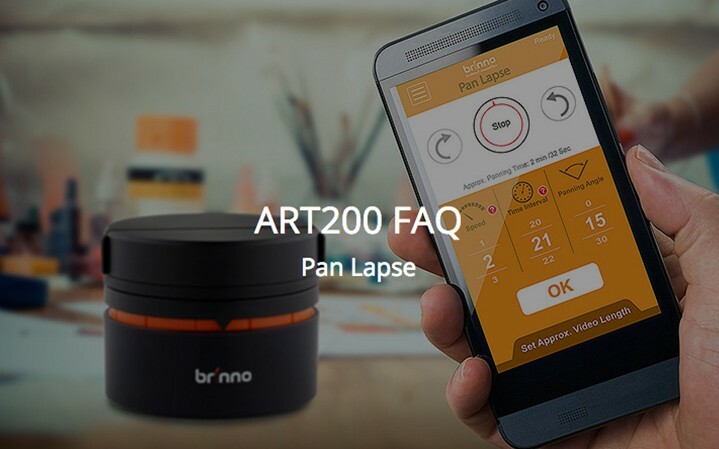 What can I do with a Brinno Time Lapse Camera? For any long period project recording. 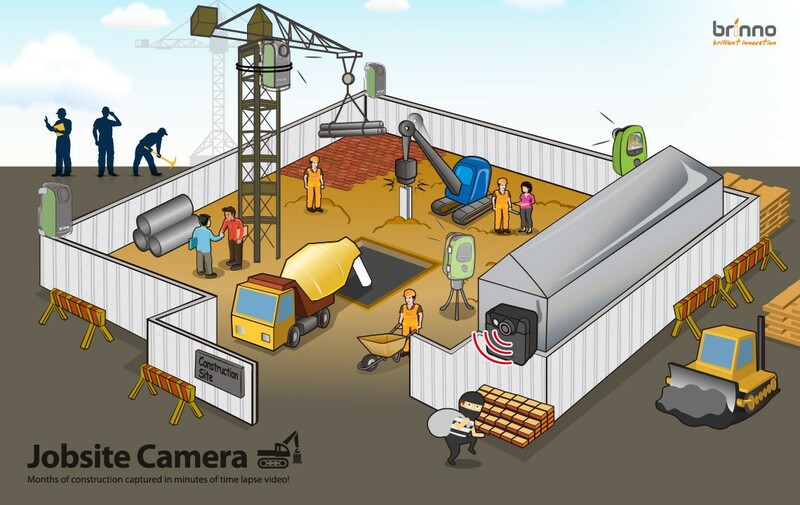 For business: construction project, jobsite recording, demolition, photography event. For personal: flower growth, painting creation, party, daily life, scenery, sunrise/sunset, moving cloud. What's Battery Life for Brinno Camera? Energizer AA Lithium Batteries: you can get 3X long battery life! Yes, you can use Micro USB cable + DC5V adapter. Can I use external power with housing? Yes, you could plug in the cable through the housing, please also check the question asked by Marina Ikar (Feb. 4 post) on Brinno Facebook. When should I replace batteries? When LED indicator is in RED. What size of SD card should I use? Please use calculator table to check SD card. How to adjust lens focus for TLC200Pro? Can I use standard CS lens with TLC200 Pro? We recommend using only Brinno BCS lens to avoid color hue. How to prevent fogging when using Housing? How do I keep the same view angle/focus area each time I move my TLC200Pro or BCC100? You can keep the weather resistant housing in fixed position and remove only the camera each time you need to move the camera. The fixed position housing will keep the same view angle / focus area. How do I retrieve videos without moving my TLC200Pro? You can use Micro USB cable to transfer files, or use WIFI card and retrieve videos by smart phone / tablet. I purchased the TLC200 based on the advertisement of its STOP MOTION abilities. Now that it has been received, it appears it is only designed for time lapse photography. Is there a feature I am missing? Please purchase Brinno Shutter Line which allows you to shoot stop motion video with Brinno TLC200 series time lapse cameras. Can Brinno ATL045 use with ATH110? Yes, put the magnetic ring on the lens of ATH110. Can I watch my videos on smartphone/tablet? Yes, you can use Brinno Card Reader (ABR100) to playback video on your Android smartphone / tablet. My SD card is empty, but camera show it's full, can't record. What can I do? Please format your SD card through your computer. How to upgrade TLC200 series camera firmware? Can I use a wi-fi SD card? Some users have had success with the Eye-Fi brand of SD cards. This is a third party product and Brinno does not recommend or support wi-fi card use. Can I set a working period e.g. from 8.00 am to 5.00 pm? 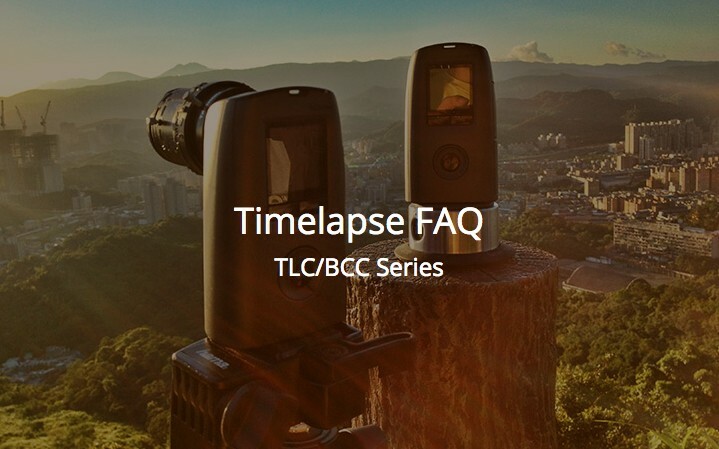 Yes, please use the TIMER function in TLC200, BCC100 and TLC200pro in menu setting. How to remove time stamp on the video? There is a function called "Time Stamp" in Brinno camera menu setting, you can turn it off. Time setting for Construction project? Time setting for night shooting (city night)? Time setting for night shooting (low light environment)? If I want to make time lapse from Day to Night, which scene should I choose? You can choose Night scene setting for the situation from Day to Night! How to edit video? Add music? Add title? To convert all video or edit video to remove no need video frames, iMovie(Mac system) or Windows Movie Maker(Windows system) as standard software of those system can do the job. Some film maker(like Ulead VideoStudio, etc) also can do the job. After back edition done, pls save the video as HD720p quality. How to export single frame? Please install Brinno Video Player and follow steps: Go to: Select → File → Open → Save Current → Export. How to play Brinno time lapse video? How can I play Brinno video in Mac OS? Yes, you can use QuickTime Player or iMovie. Why can't I edit video in Sony Vegas? If your editing software can't import Brinno AVI file, please download DivFix++ to fix AVI file.